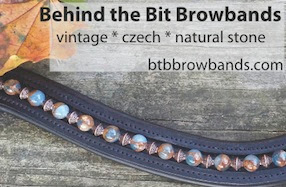 Behind the Bit: Bepinno: Where is he now???? Bepinno: Where is he now???? 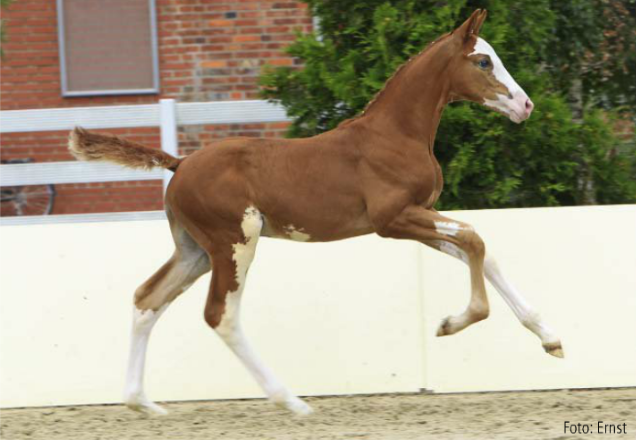 This baby was in the 127th Hanoverian foal auction in 2012. Apparently his color, breeding (Balou de Rouet X Compliment), and good temperament captured the hearts of many -- because he was the top-selling foal. I'm dying to know who bought him and where he is -- what are the plans for this lovely boy?